location. 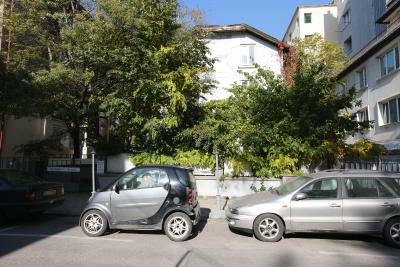 next to vetosha bulevard just 200 meters. clean place. free parking. staff very friendly. good exchange next to hotel nonstop. 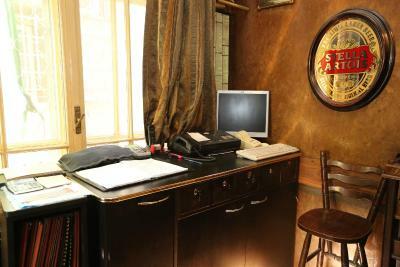 More than a perfect location in the heart of Sofia. 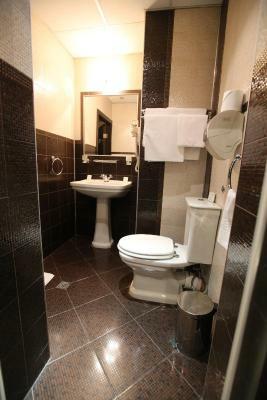 Spacious rooms with own bathroom which was also huge. They have provided a free parking in the backyard as well. 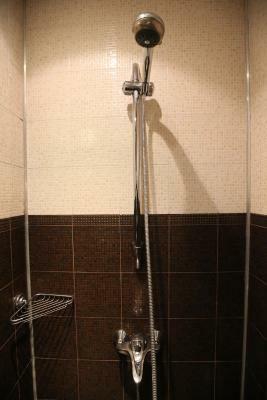 It is a great deal for a short stay. 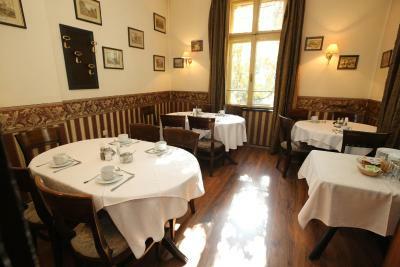 Excellent location, helpful staff, very old building in the center of Sofia, free parking, very quiet street. Clean room. 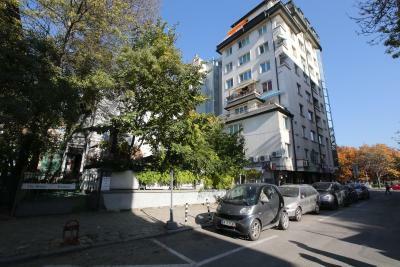 Location is super, metro station is 3 min walking, pedestrian Vitosha street is just around a corner. The hotel owner was very friendly and willing to help. I will defiantly come back, it is great value for money. Hotel & Restaurant The House This rating is a reflection of how the property compares to the industry standard when it comes to price, facilities and services available. It's based on a self-evaluation by the property. Use this rating to help choose your stay! One of our best sellers in Sofia! 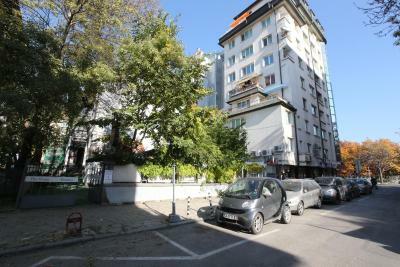 Located 350 feet from National Palace of Culture Metro Station and just 50 feet from the elegant Vitosha Boulevard shopping street, Hotel & Restaurant The House has stylish rooms and modern facilities. 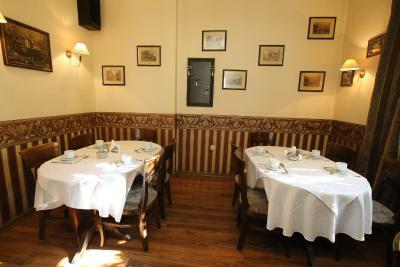 The on-site restaurant serves Bulgarian, European, and Arabic dishes. 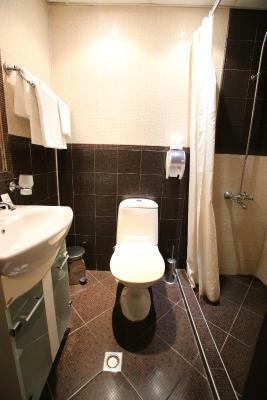 Characterized by rich chocolate color tones, each of the rooms with attached bathroom at the Hotel & Restaurant The House features modern furniture and sleek bathrooms. Amenities include a cable TV. Some also have their own private balcony. 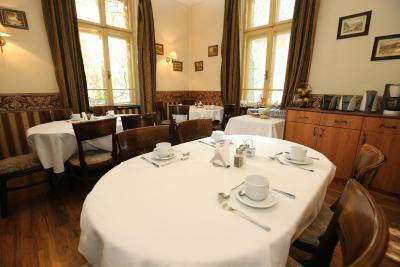 Guests can dine at the restaurant, which has a separate entrance. The secluded garden terrace is furnished with outdoor seating areas, ideal for relaxing with a refreshing drink. 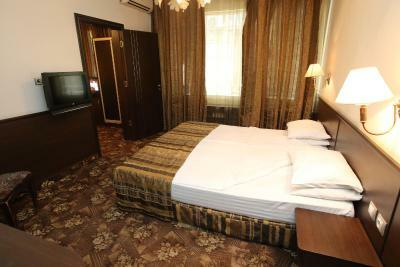 Popular nearby attractions include the National Palace of Culture and the Alexander Nevski Cathedral. Guests can rent cars directly at the property, and an airport shuttle is also available. 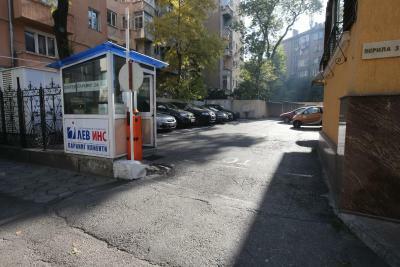 Using the newly built underground in the city center, you are only 7 minutes far from the Central Bus Station and the Central Railway Station, while the Expo Center Sofia is 15 minutes away. When would you like to stay at Hotel & Restaurant The House? 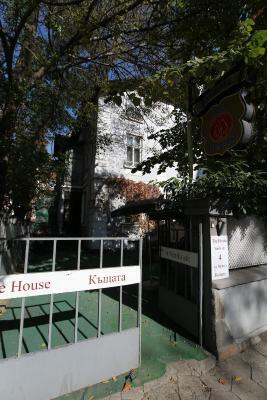 House Rules Hotel & Restaurant The House takes special requests – add in the next step! Hotel &amp; Restaurant The House accepts these cards and reserves the right to temporarily hold an amount prior to arrival. Hotel & Restaurant The House accepts these cards and reserves the right to temporarily hold an amount prior to arrival. Airport transfer is available on request and at a surcharge. Please inform the hotel in advance if you have any special breakfast preferences. The House offers a variety breakfast types on request. Host was very friendly and welcoming. Good breakfast at extra cost. 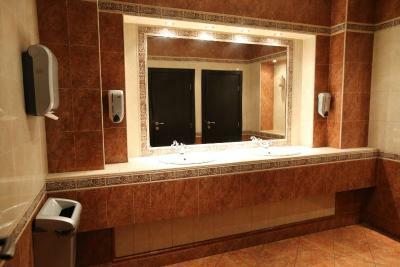 Very close to the Metro with good access to Central Bus Station and, Airport. 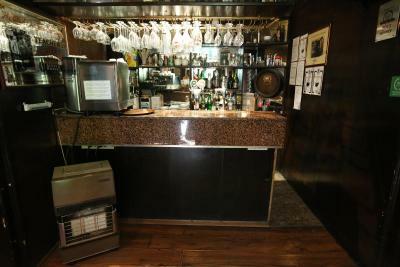 Easy walk to the centre with good choice of restaurants. 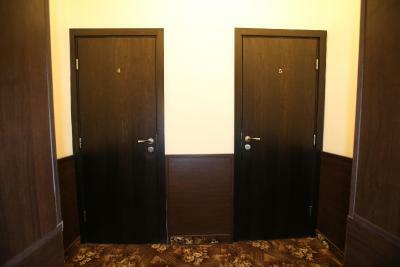 I highly recommend this hotel when visiting Sofia, the place has a real homely feel to it. Breakfast was fantastic and I couldn't recommend the owner high enough he is a real friendly guy, I missed breakfast one of the day's I was staying, and as a result he offered to drive me to the airport free of charge! And it's right in the city centre with a metro station nearby. The room was clean and warm. The hotel has top location. First, the owner of the property was extreme friendly. 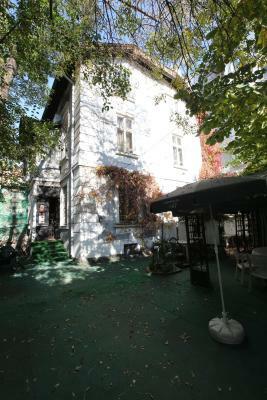 After the informative introduction of the property he offered us prospects of Sofia, which was very useful for my colleague as he is in Bulgaria for the first time. 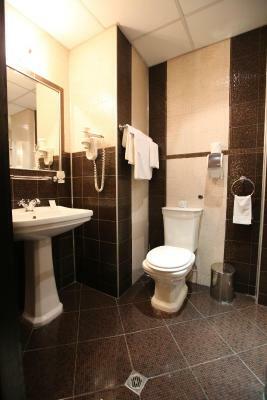 The place is clean, soft and it covers all the needs for a business trip, pleasure or family vacation. For me, as a business trip I had a good rest, I was near all my target spots in the city and I could easily come back for a short brake. I would recommend this place to all, I travel a lot and have developed sense for good places and best places. 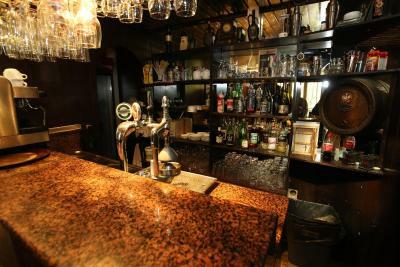 This place in my - every-time visit Sofia list! Keep up the good work! 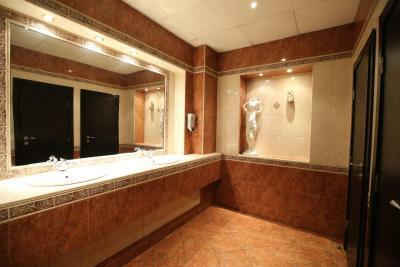 Excellent service, top location! The air conditioner was a bit noisy so we had to turn it off in order to get some good sleep. Perfect location if you want to stay in the heart of the city center.